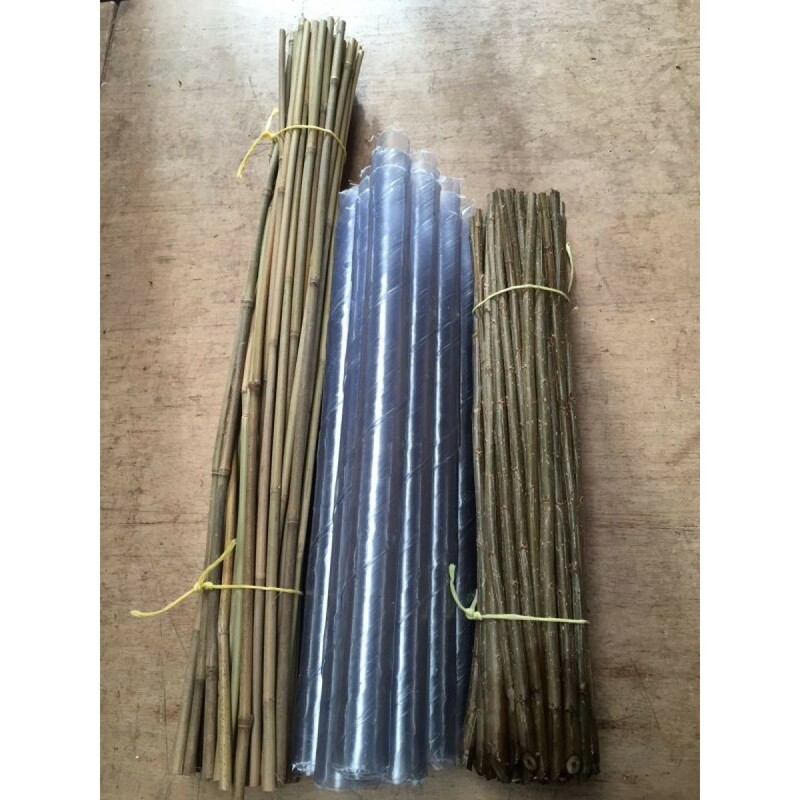 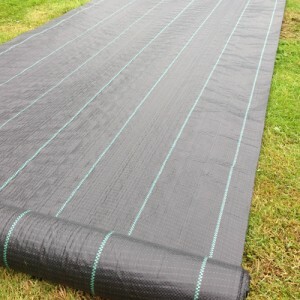 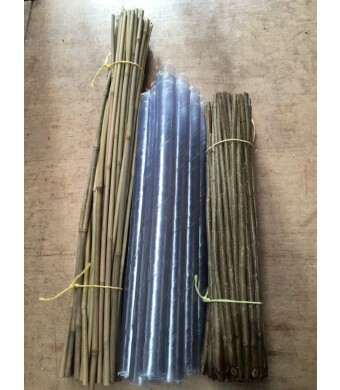 This bundled kit includes our 60cm (2ft) hybrid poplar cuttings along with the protection required for planting at a great saving. 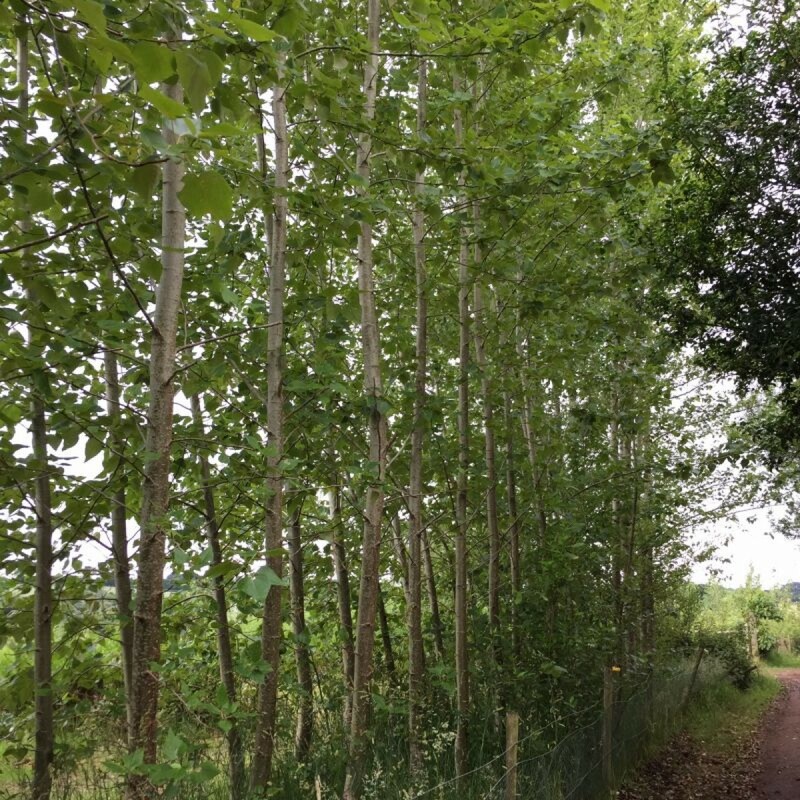 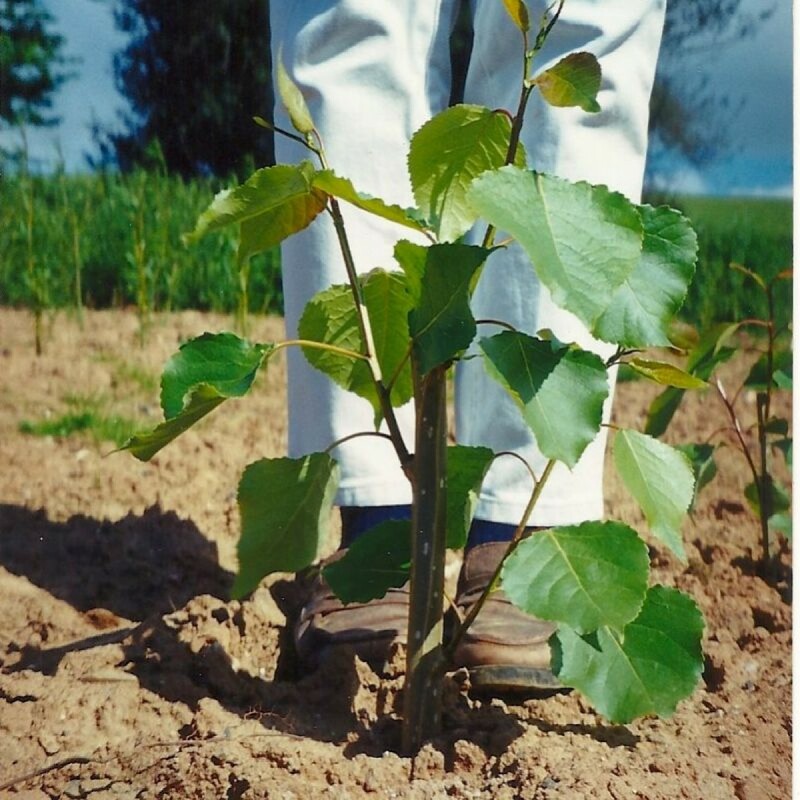 Our hybrid poplars have been produced by natural plant breeding techniques. 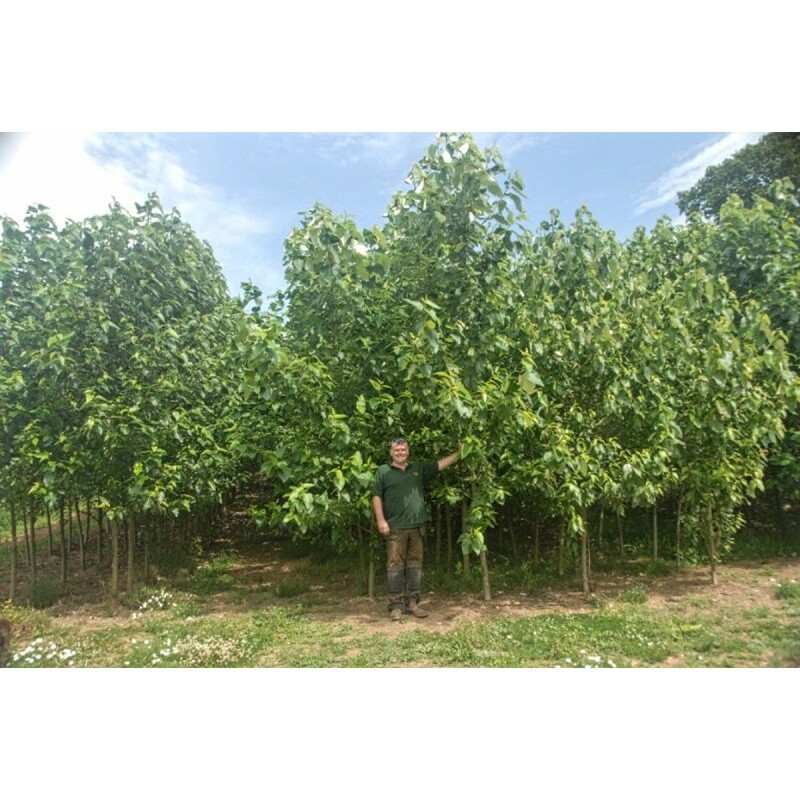 The result has led to the propagation of our own selection of very vigorous clones that will grow approximately two meters per year (6-8 ft) and will continue to grow to produce large handsome trees with a stout trunk. 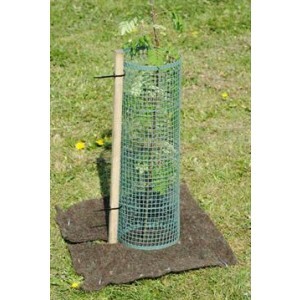 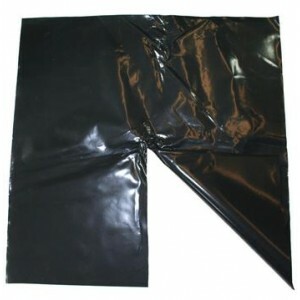 They make excellent high screens and windbreaks. 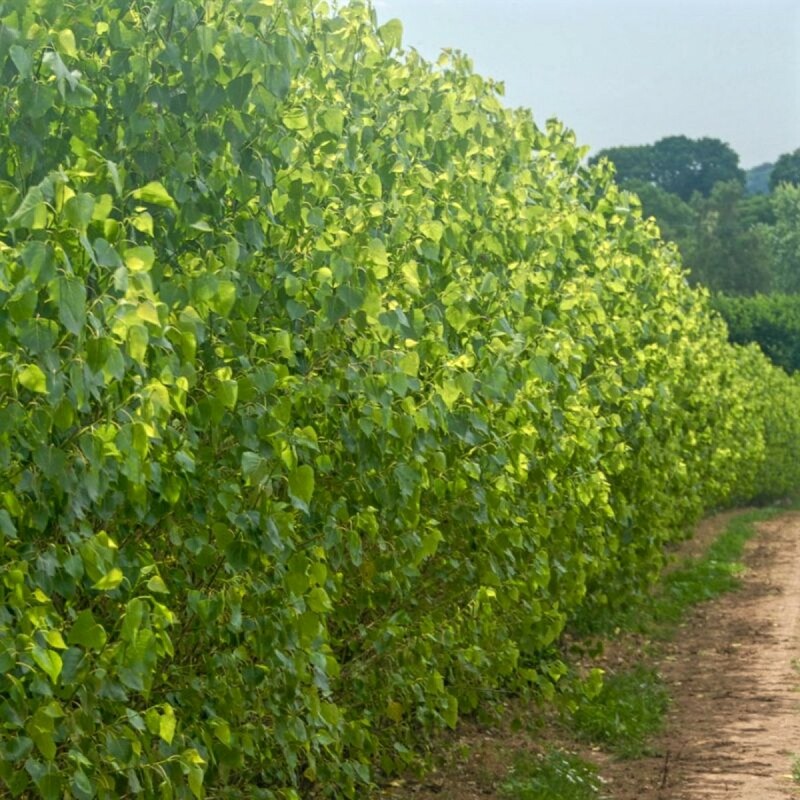 They are also used to lift game birds, and for timber. 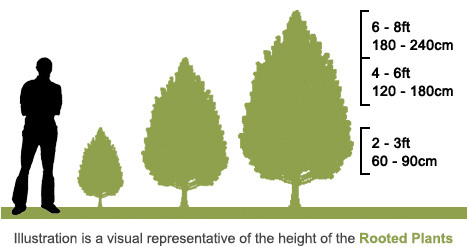 They will grow up to around 25-30m at maturity.